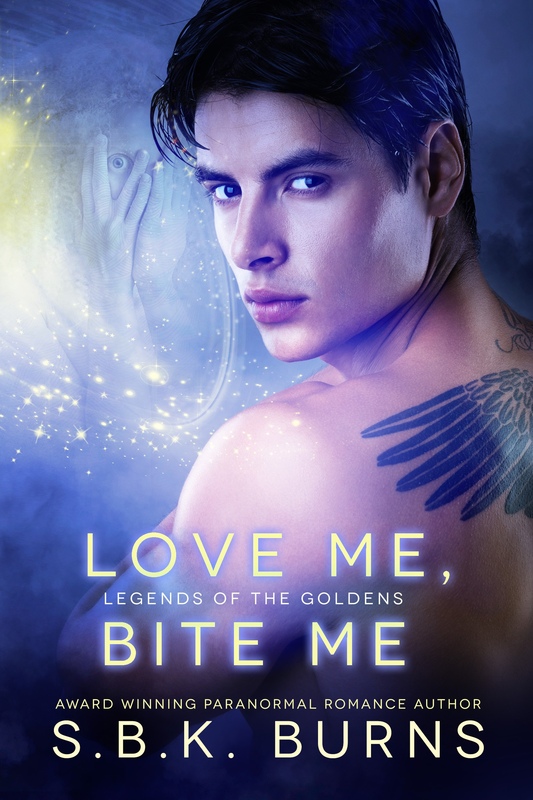 NEW NOVEL IN LEGENDS SERIES: LOVE ME, BITE ME: 200 PAGES AND ONLY 99 CENTS | S.B.K. Burns' Sci-Fi Romance . . . . . . . . . Science & Spirit . . . . . . . . . . . . . . . . . . . . . Heroines with Attitude. . . . . . . . . . . . . . . . Heroes with Heart . . . . . . . . . . . . . . . . . . . Finally, LOVE ME, BITE ME will be released Friday, August 28, 2015. High school senior, Chastity, is left in a human foster family with no memory of her past and never told about her roots in the psychically powerful Golden Clan, good-guy cousins to the vampires. Sensitive about her looks and part of the out crowd, she’s compelled to find out who she really is. She starts by psychically traveling into the past to ask her human father about her roots, rescuing him from the brutal Tanzanian gangs. Having learned to use her powers to reach her aunt, an elder in an alternate arctic universe, she discovers the Goldens want her to join them in meditation, a ritual that replenishes their psychic powers. Chastity has other ideas. She’s got a crush on Zander the quarterback of her high school football team who, once he graduates, has his heart set on joining the Dacon Clan of real vampires. She wants to bond with him in the ancient Golden ways, but these uncivilized habits have become taboo. She has to practice the jump and bite, never having learned, first, how to kiss. Comic-Con is fast approaching. The Dacon Clan’s Vampire Comic Booth is where Zander will be changed. If Chastity can get to him fast enough and learn how to use her small fangs to bond with him, she might be able to prevent him from losing his soul. But she needs lots of practice and who better to practice with than a Zander from a parallel universe of the future.